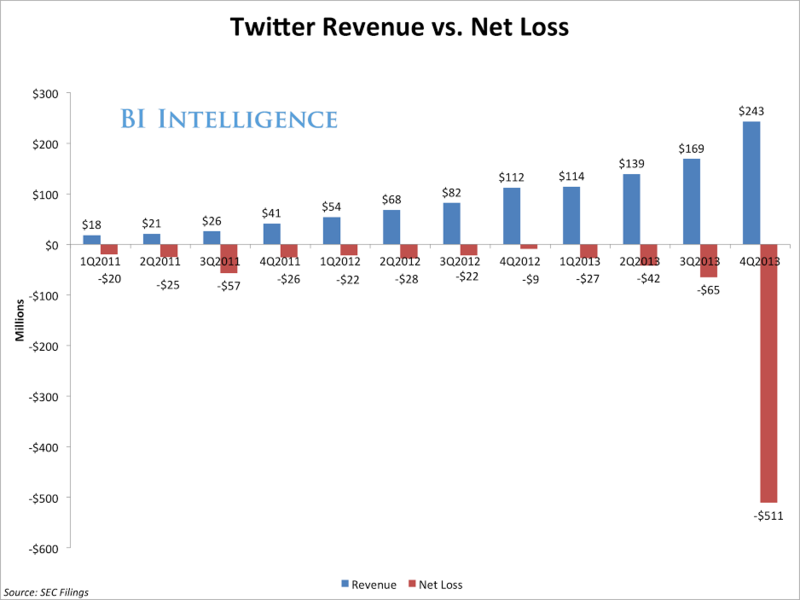 TWITTER’S FOURTH QUARTER: Twitter posted strong financials for the fourth quarter of 2013, but analysts are concerned about slow user growth and declining engagement on the social network. Ad revenue in the fourth quarter reached $220 million, up 44% from the previous quarter. Twitter averaged 241 million monthly active users in the fourth quarter, which is an increase of just 4% from the previous quarter and 30% over the fourth quarter of 2012. Furthermore, we know that customers interact with brands more on Twitter than they do on Facebook. YELP’S FOURTH QUARTER: Yelp posted a strong fourth quarter performance all around. The service now has 120 million monthly active users, which is an increase of 39% from this time last year. We consider that to be healthy growth for a relatively niche service.